At long last, Halloween prizes are here! 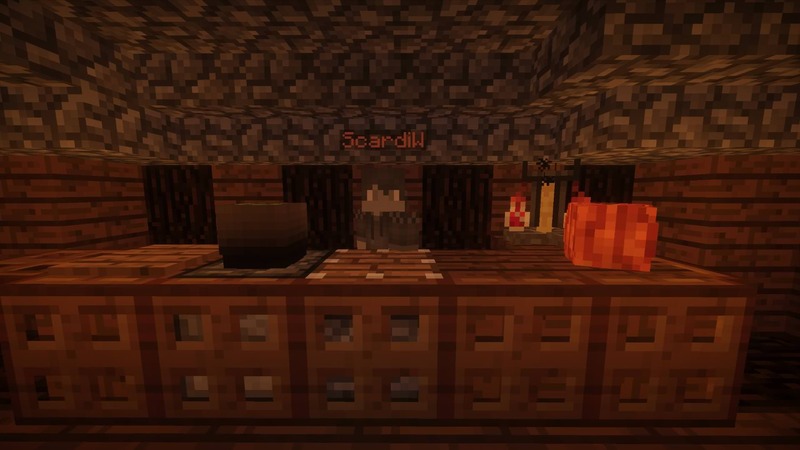 Talk to ScardiW at the CVC amphitheater (in the little house,) to turn the points you earned during the Halloween event into fun prizes. Merry Christmas to you too Sae! and I didn't mind the wait. Ey sae? Theres no option to buy the pumpkin?